"The acclaimed journalist Theodore White was in the chair at his dentist's office when he was brought an urgent message: President Kennedy's widow was trying to reach him. He rushed home and called the former First Lady, who was still at Hyannis Port. On the phone, Jackie told White she had some things she wanted to tell the nation. She hoped he would be the journalist to help her. Might he be able to come up from New York to the Cape that afternoon? She would be happy to send a Secret Service limousine. "White called the editors of Life magazine, where he was a contract writer. The latest edition of the magazine was already being printed -- a giant commemorative issue, with page after page of vivid photographs from the funeral ceremonies -- and holding open the press run into Saturday would cost the magazine $30,000 an hour. But this was an incredible story -- Jackie's first interview since the assassination. The editors agreed to wait, and White hurried up to Massachusetts. "It was she, however, who had summoned White to the meeting. Those big Texas interns kept saying, Mrs. Kennedy, you come with us ... but I said, I'm not leaving. "White listened in growing confusion and dread. 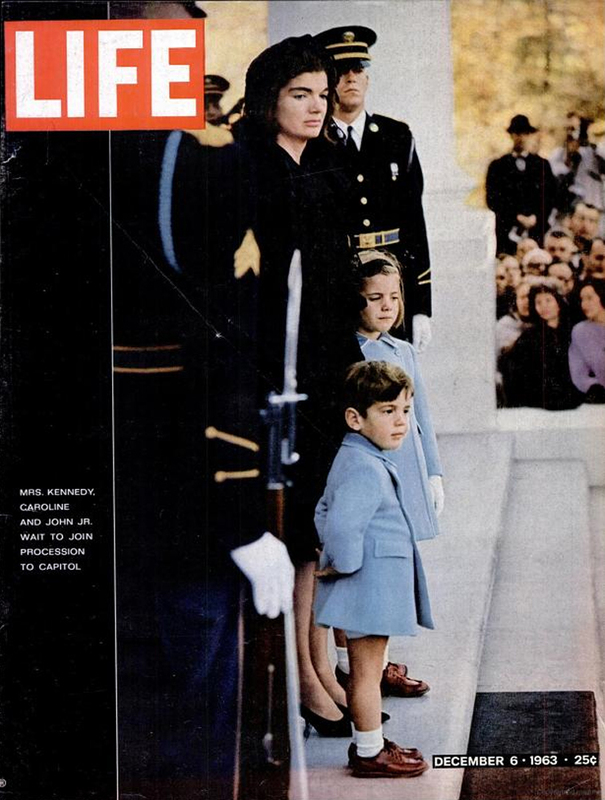 Jackie clearly needed to get these details out of her, but they were too much for the grieving nation, too soon. Was this the reason she had summoned him? He looked at the clock. Midnight was fast approaching, and the editors of Life were waiting. Where was the story he was to write? "That word -- Camelot -- no one had attached it to the Kennedy administration before. But how perfectly it fit. Camelot, the mythical capital of King Arthur's court, a place removed from constraints of time and geography, a place removed from the squalid ordinariness of mortal life itself. Camelot, home to the beautiful Queen Guinevere, fated to love King Arthur and to lose him and mourn him. Camelot, the poets' symbol of the ancient bond between love predestined doom: Oh brother, had you known our Camelot, built by old kings, age after age, so old the King himself had fears that it would fall. Camelot, the city of lore, where knights of the Round Table dreamed of the Holy Grail and eternal life. 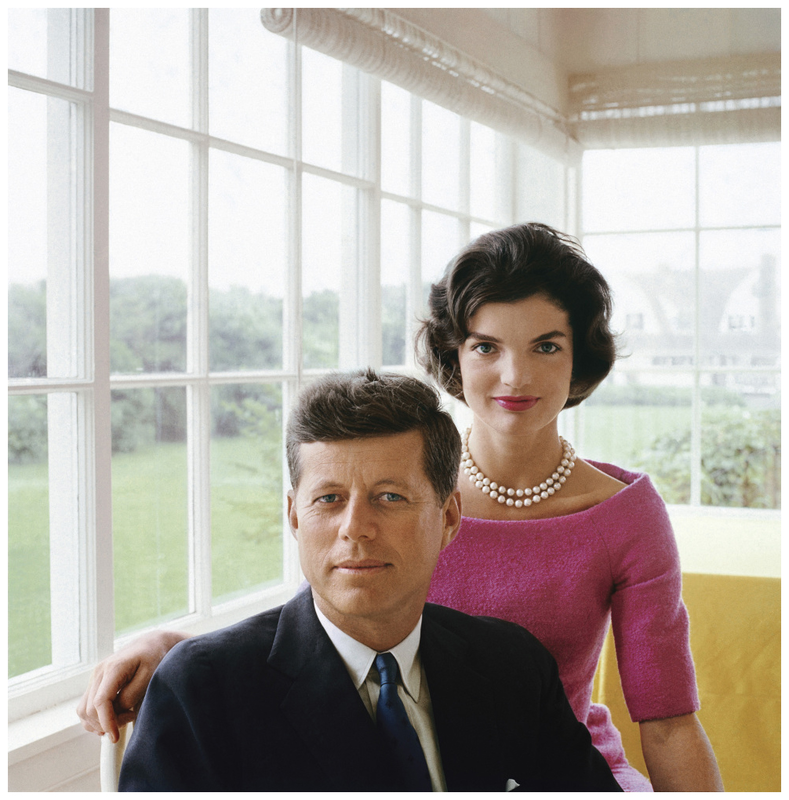 "Camelot, not Dallas, was what Jackie wanted White to remember that night. When she'd finished talking, he stole away to a servant's room and quickly pulled together a draft that had Camelot as central theme. It was late when he'd finished, but Jackie was still awake, waiting. He handed her a copy of his story. Then he hurried to the kitchen, where he dictated the story to his editor over the telephone. "Soon it was two in the morning. In the kitchen, White haggled with his editor, who worried that he was overplaying the Camelot theme. As they spoke, Jackie entered the room. Listening to the argument, she shook her head -- Camelot had to stay. White continued to resist the editor's entreaties, and after a time he prevailed.